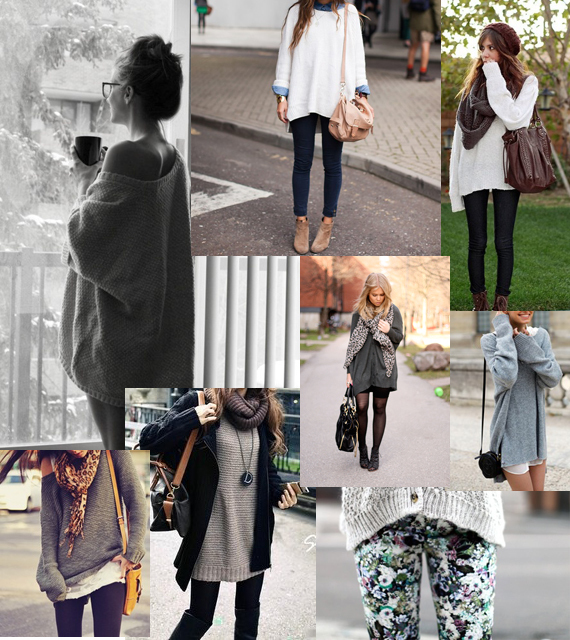 One of my favorite winter garments is the oversized sweater.Paired with skinny jeans,leggings or layered under a skirt or a dress,it just makes the perfect winter outfit! What are you currently thinking? Yes I love how comfy they are!And so easy for layering!Yes,we have very mild weather all year around!We only experience cold weather 2-3 months!So I try to enjoy cozy clothes during these months!